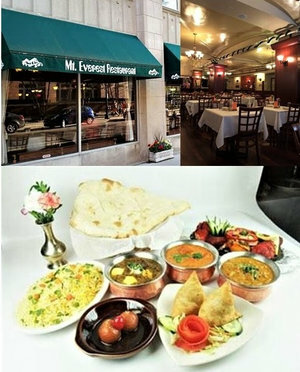 Join us this month as we warm up with lively conversation and fine Indian and Nepali cuisine at Mount Everest, 630 Church Street, Evanston. Inexpensive parking is available in a nearby garage. If you’d like to attend, please RSVP by February 20 to walkerae@sbcglobal.net.